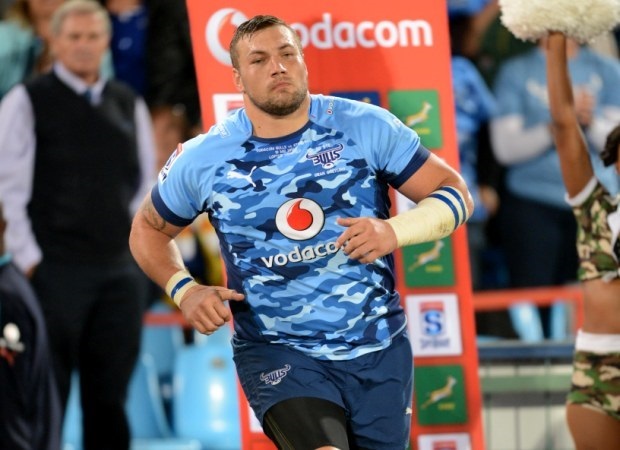 Pretoria - The Blue Bulls Company on Thursday confirmed the extensions of contracts with Springbok prop Dean Greyling, Bulls flyhalf Tian Schoeman and Junior Springbok prop Dayan van der Westhuizen. All three have signed contracts that will keep them Loftus-based until 2017, Xander Janse van Rensburg, High Performance Manager of the BBC confirmed. The trio are all products of the Blue Bulls youth structures and hails from local Pretoria schools. "We are delighted to have them here for the next couples of years. 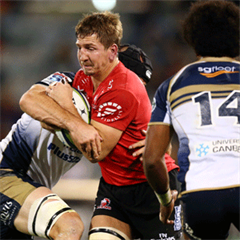 Dean has been with us since 2005 and has decided not to seek lucrative overseas options to play out his career, but rather stay in Pretoria, where he became a Springbok and won Vodacom Super Rugby titles,” Janse van Rensburg said. “He has been a stalwart over the last decade and it is great to know that he will end his career as a true Blue." Janse van Rensburg is also excited about Schoeman's development as a player. The 23-year old made his Vodacom Bulls debut earlier this year. 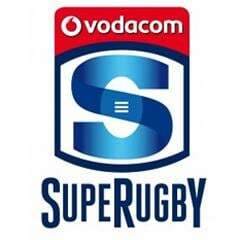 Van der Westhuizen is still a junior, but was included on the Vodacom Bulls bench earlier in the Super Rugby season. “Dayan shows massive potential already and that in a position where players really grow into it over the years. It is a great endorsement for us to have him signing on till 2017,” Janse van Rensburg said.